So, what had happened to the previous 2D scans that we had which made us utterly confidence that we're expecting a baby boy? We also don't know. Lols! 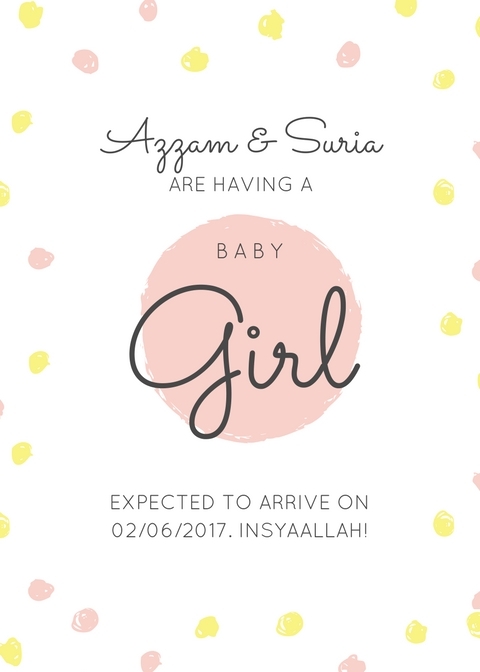 Her gender was confirmed when we had a 4D scan on 04/03/2017 when I was 27w1d pregnant. Little I was sleeping at that time, slightly covering her face, but not her genital. Right when the Dr told us about Little I's gender while moving around that scan thingy on my belly, I had a little OMG! moment thinking about some blue & baby boy's stuff that we had bought earlier. 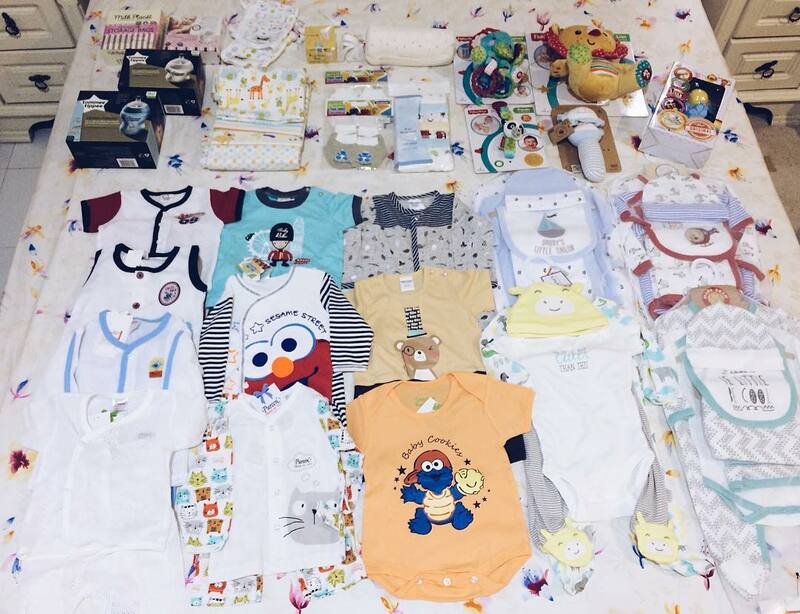 Blue milk bottles, blue rattle, blue rompers/baby suits etc, OMG! About an hour & a half before we had an appointment at the clinic at 8 PM, A.H & I went to Aeon Mall KB. 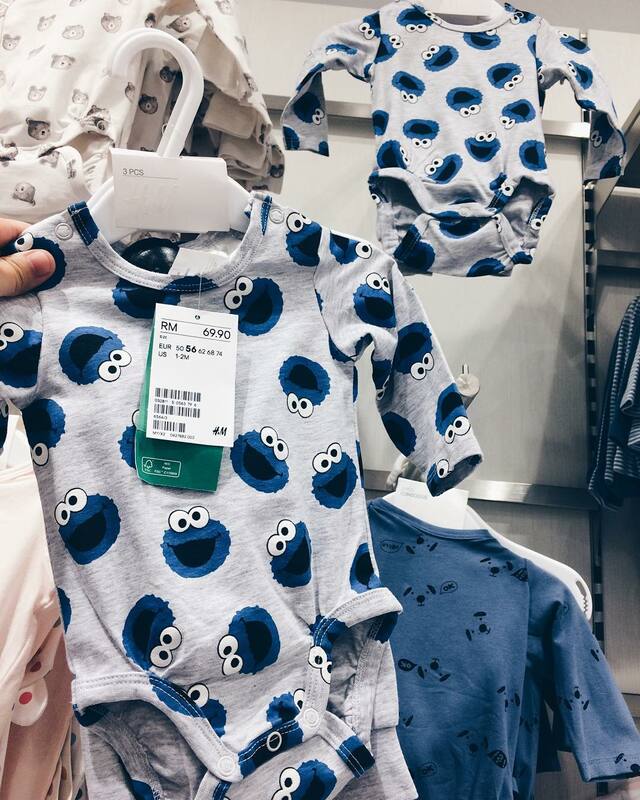 We went to H&M when he saw this Cookie Monster set; a baby romper, a pant & a beanie hanging on the highest rack which won't be noticed by orang yang berketinggian rendah macam sis. The moment when A.H showed me this cute set, my jaw literally dropped on the floor, my heart was beating faster & I was so excited! In my mind I already went "Auwww! My baby boy must be sooooo cute donning these! Auww! ♥"
Only to be confirmed later that it's a baby girl. Lols!